To ensure competitive advantage in today market place, it is critical for companies to get quality products to market in a quick and efficient manner. 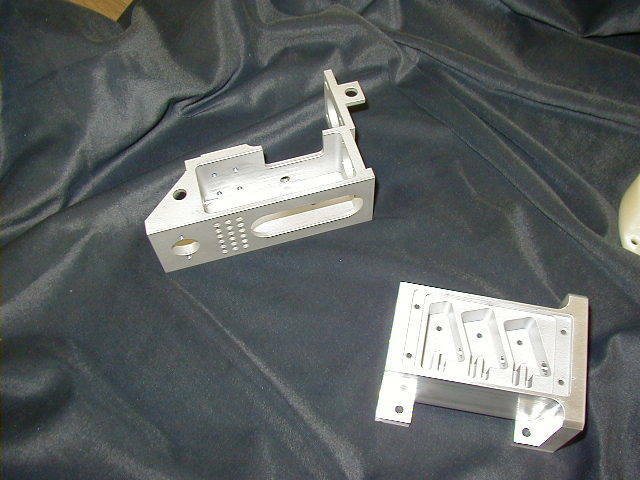 As a specialist in machining high-precision prototype parts, Beta Industries can help you stay ahead of the competition. Beta can produce parts directly from your cad data or prints with the materials of your choice, from the high-temperature alloys and aluminum to ceramics and plastics. With Beta’s modern equipment and experienced staff, customers are ensured that the highest quality workmanship goes into creating every precision component and functional prototype.